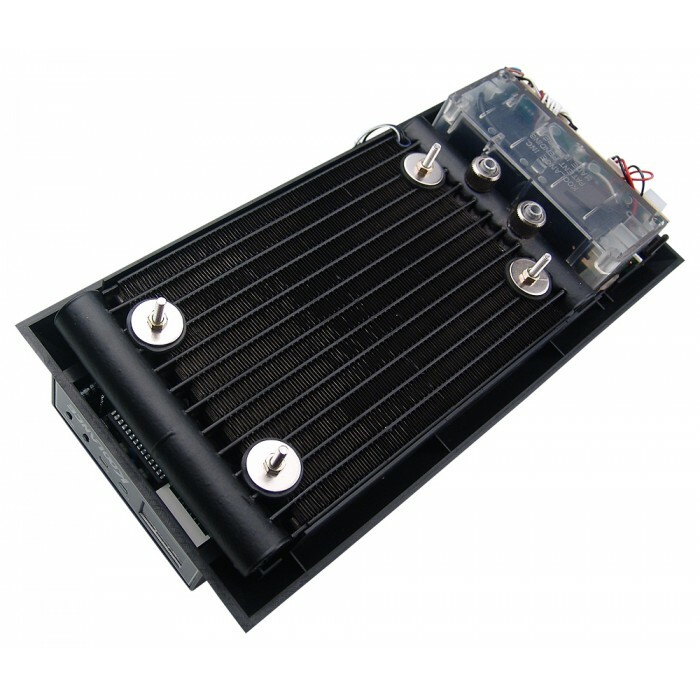 The INX-420 is the complete internal cooling unit used in Koolance PC3-400 series systems. This is provided for those who wish to install it into a 3rd-party case. The INX-420 includes the mounting hardware required for installation, and a stencil for tracing the proper shape onto the chassis. 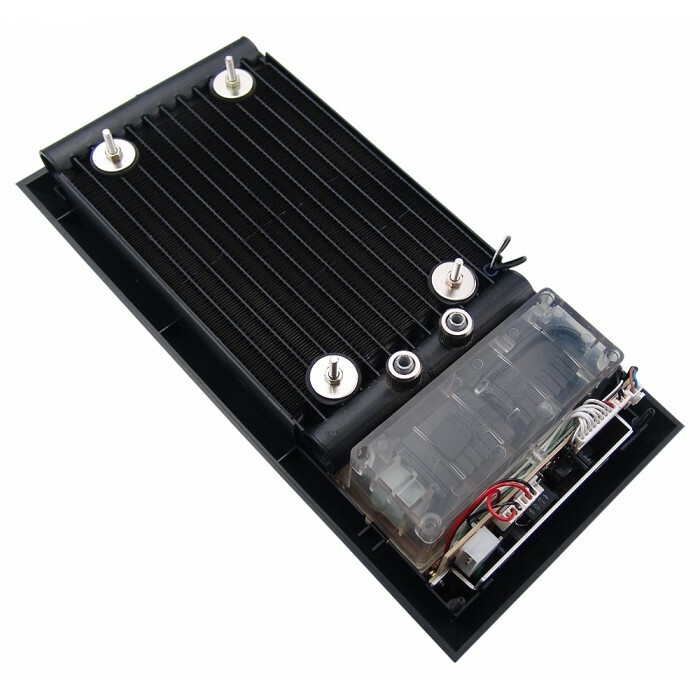 The INX-420 cooling system will occupy the top 5.25" bay of a chassis. NOTE: This product requires permanent modification to your chassis. 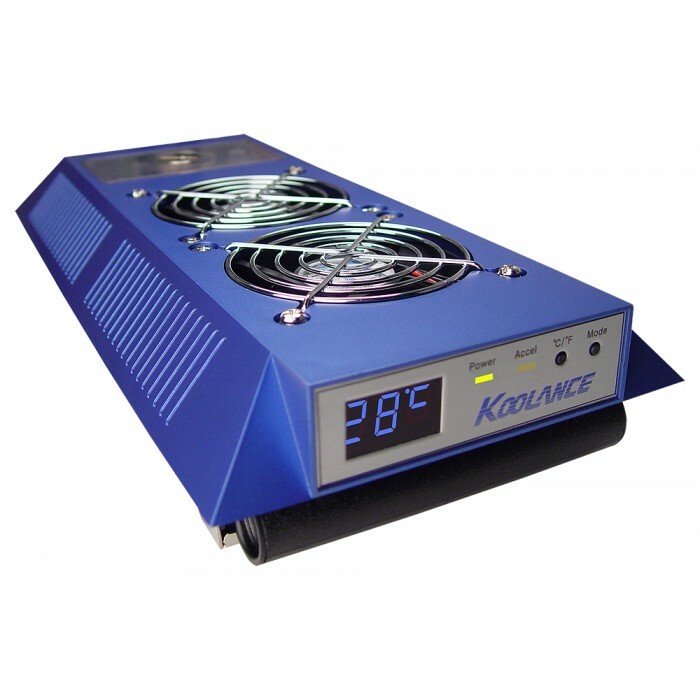 If you are not familiar with cutting tools, or are not capable of safely performing such alterations to your case, please consider an integrated Koolance solution. 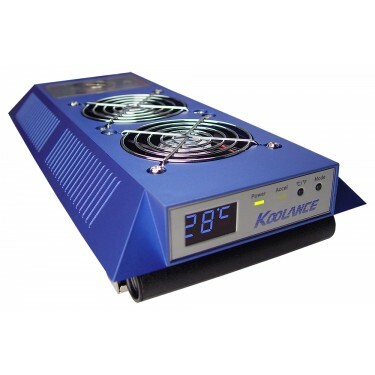 Technical support with regard to basic chassis modification is not provided by Koolance.